Compliant solutions for mobile workers in potentially explosive environments. 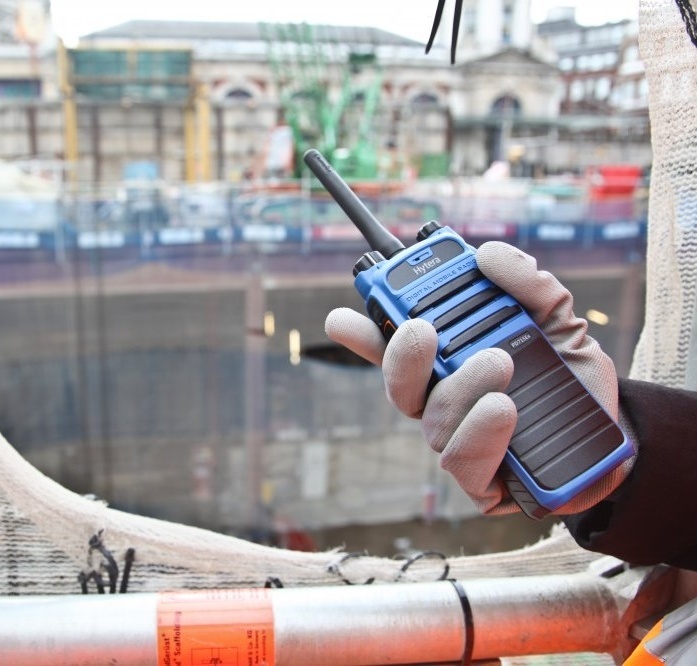 We provide communication solutions for employees working in explosive environments, who are mobile across a large site or working in remote regions. Our solutions enable them to carry out day to day operations and respond to major incidents quickly, so they remain contactable and safe at all times. Our team of specialists can advise you on the right communication solution specifically for explosive environments. Employees working in industries such as Petrochemical, Manufacturing and Chemicals, need to remain connected even in explosive atmospheres to perform daily activities and respond to events around the plant. 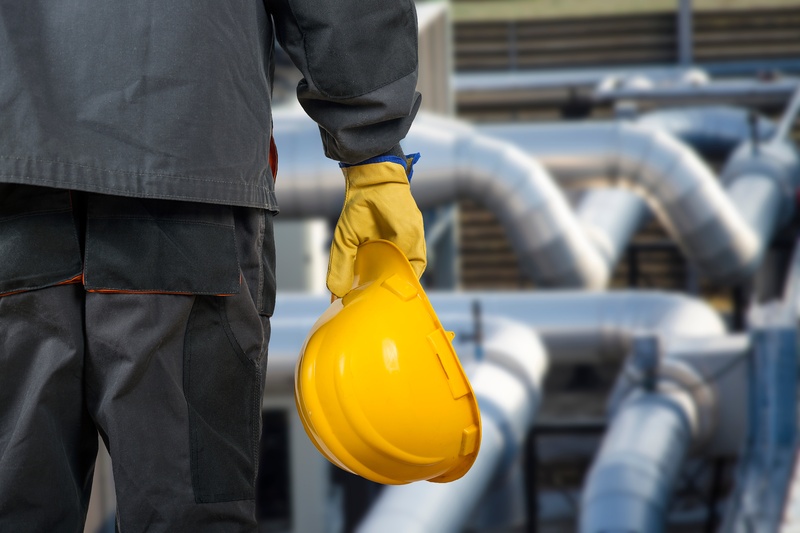 Furthermore, employees across every industry have the right to work under safe conditions, but there are certain workers that are at increased risk due to the environments that they operate in, such as those working in potentially explosive atmospheres. We offer solutions for organisations that have highly flammable gas and dust areas on their site. 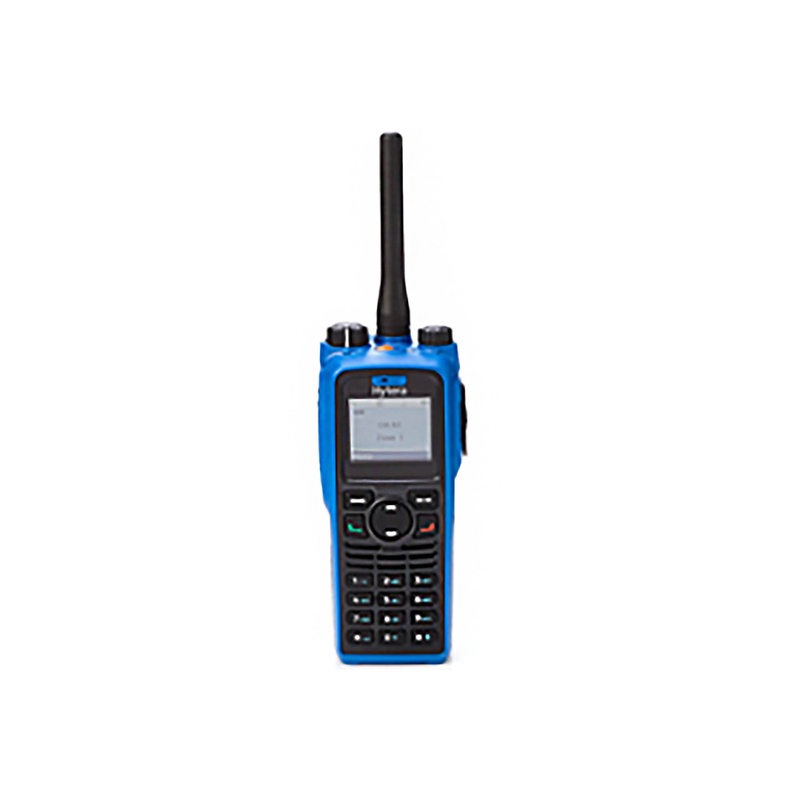 We provide a range of handsets that are certified by ATEX and are safe to use in specific zones that contain explosive atmospheres. 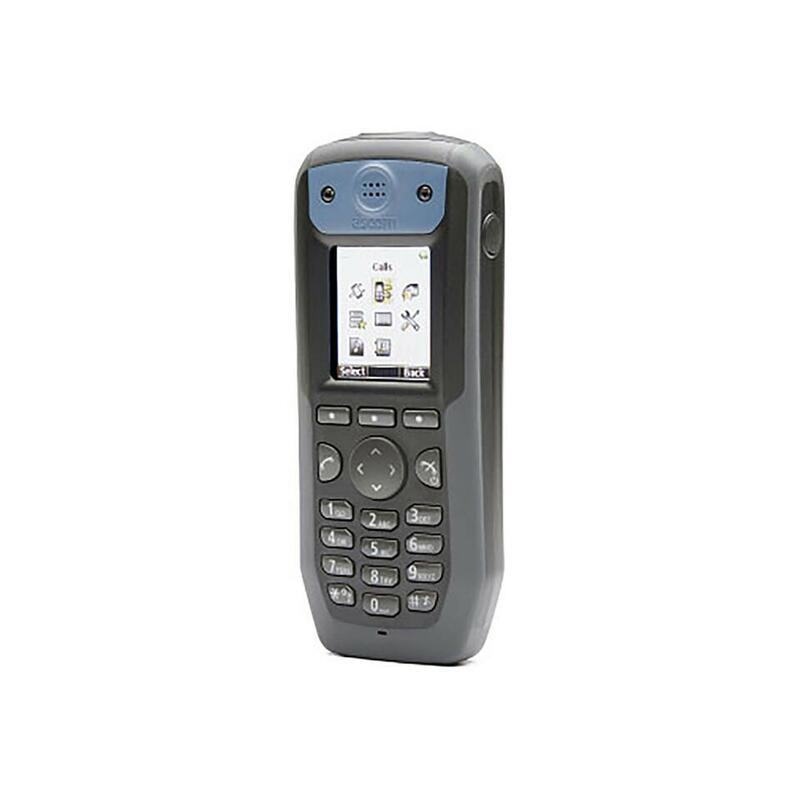 This allows staff to safely continue to use their ATEX communication handsets throughout the plant. 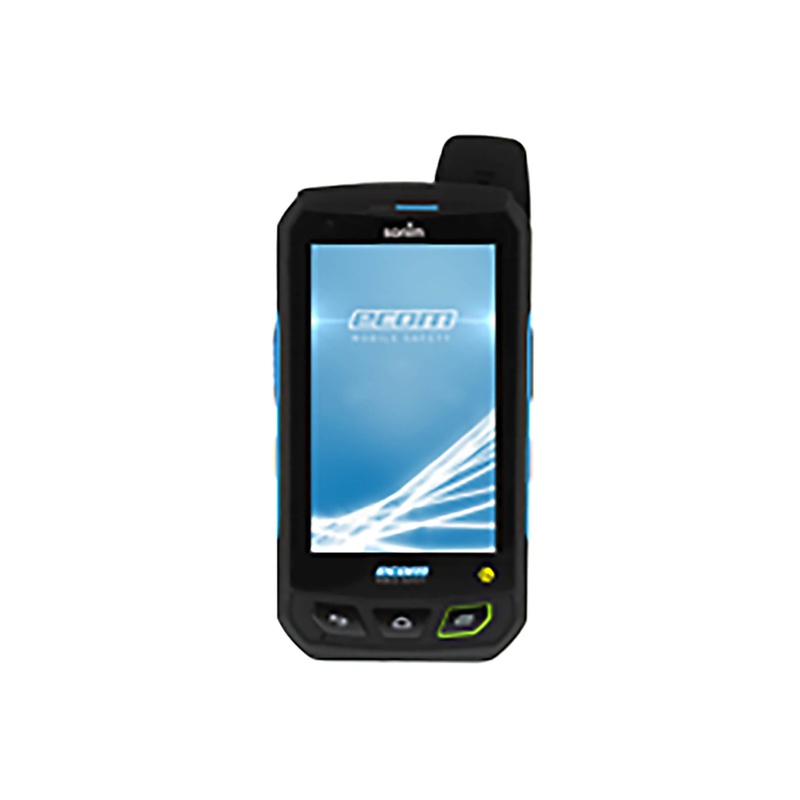 We can also provide ATEX handsets with lone worker functionality, that have panic buttons and tilt sensors fitted on them. This enables staff to raise alerts should they have an accident and need to make colleagues aware. Upon activation, alarms are distributed so colleagues can help and support the lone worker quickly and without delay. All alarms must be acknowledged, to prevent further escalation ensuring that help always arrives promptly for the person in need. When communication technology is combined with lone worker functions that can distribute lone worker alert messages, employees are fully equipped to keep in contact with colleagues and be confident in the knowledge that mechanisms are in place to keep them safe at all times, even in a potentially explosive environment. In addition to alarming devices, workers can also benefit significantly from an integrated communications solution, so they can communicate with the rest of the team when required and ultimately increase productivity levels. Our mobility systems can fully integrate with an organisation’s existing communication infrastructure and building or process management systems. This means that suppliers, customers and back-office staff can talk with engineers directly. It also allows engineers to receive up-to-date building and process alarm information wherever they are on site. When it comes to solutions, there is a range of ATEX handsets on the market, however, assessing which device and platform is suitable for your users, environment and infrastructure can be challenging, which is where our specialist team of advisers can help. Our independent advice can help you take the guess work out of finding the right solution for your business. Get in touch today for further information. Find out everything you need to know about lone working, including free guides and case studies. Contact us to discuss your requirements and we will recommend the right solution for you. Alternatively, we can set up a demonstration or trial to demonstrate how a solution would work for your business.